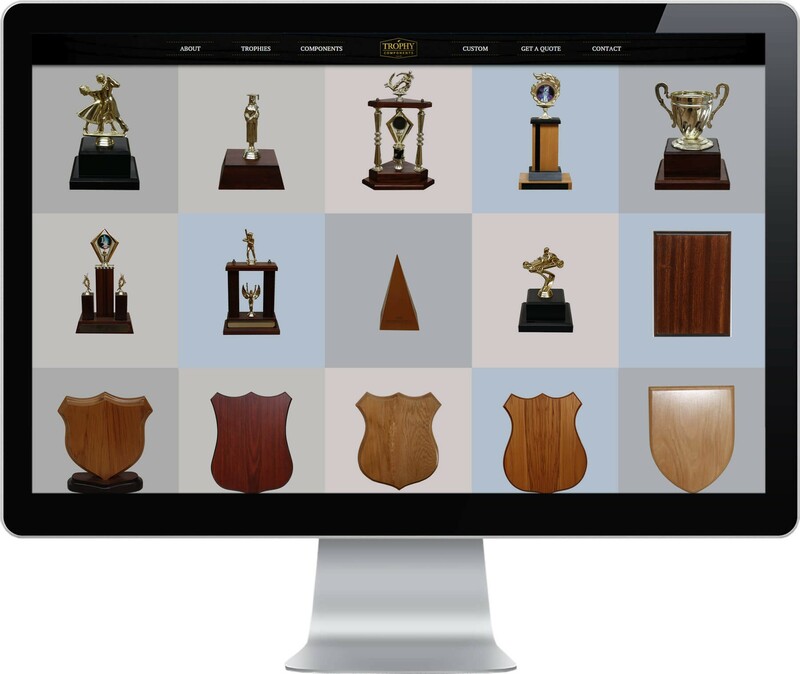 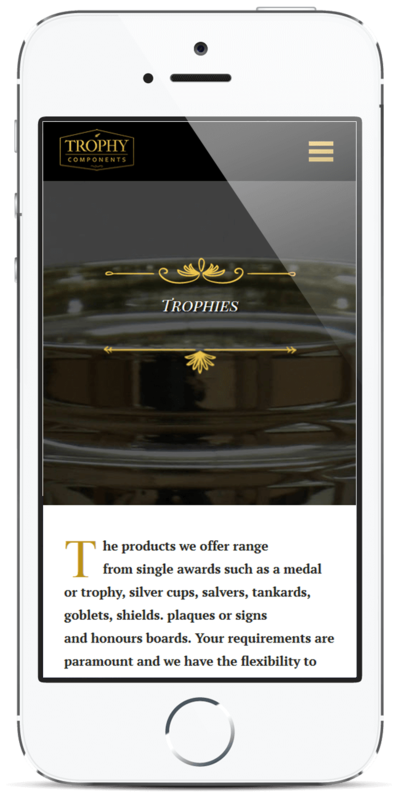 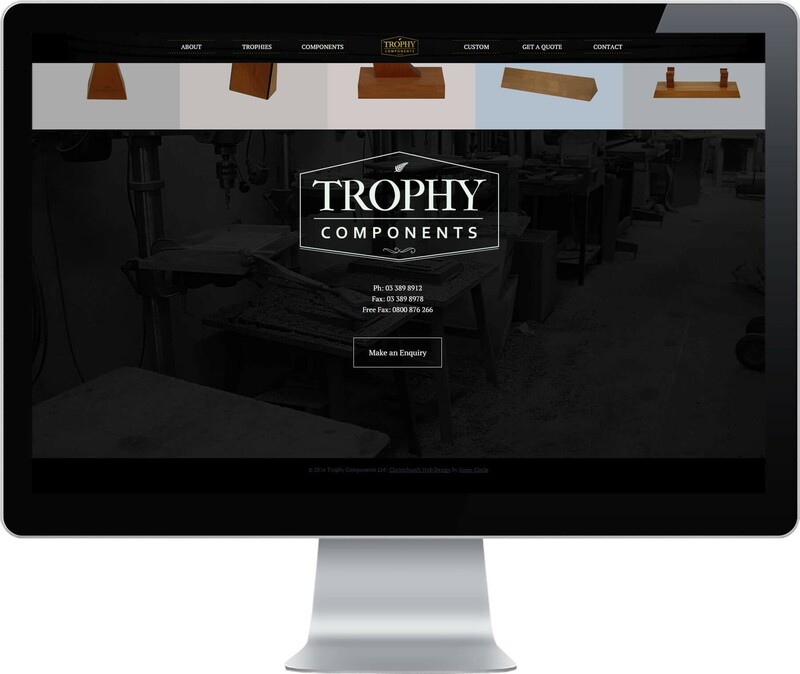 Trophy Components have been supplying New Zealand’s Trophy Makers for many years. 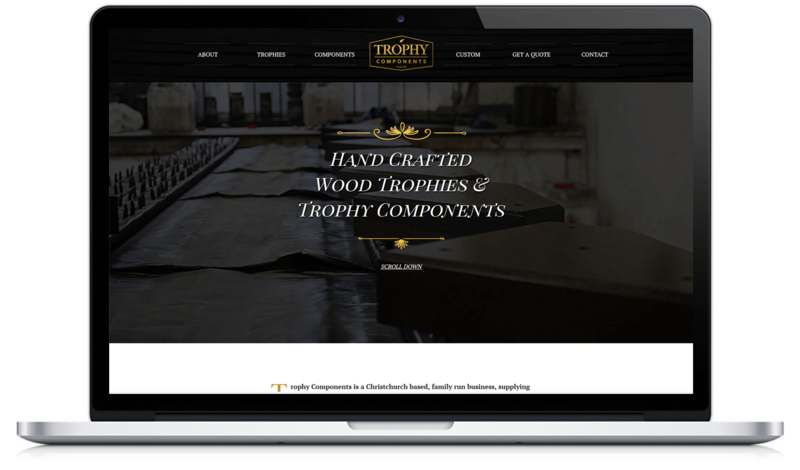 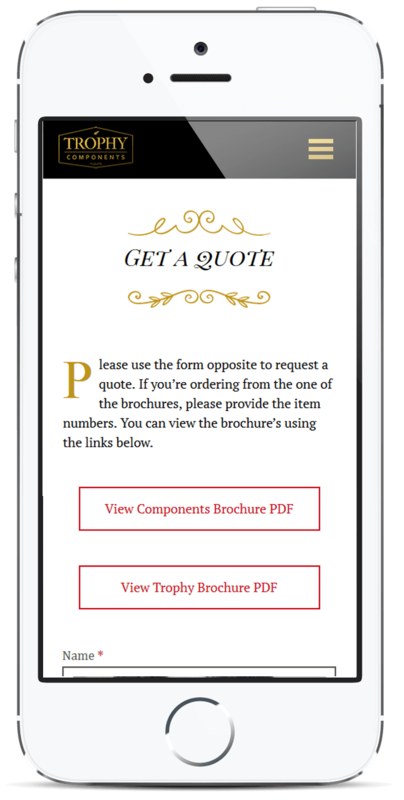 Under new management and expanding into new markets, they required a new brand and new website. 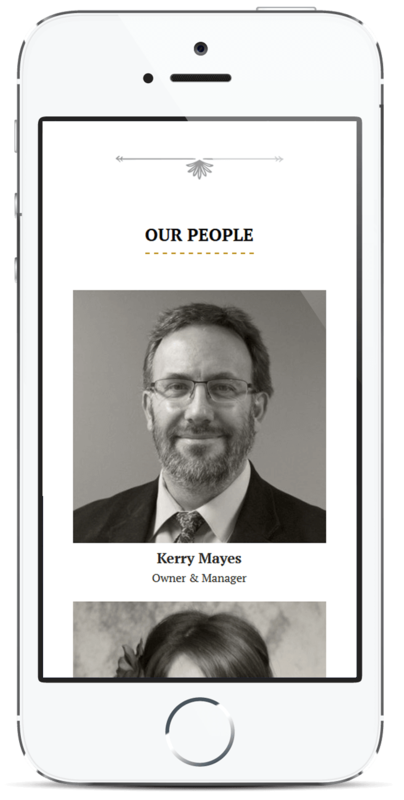 They were quite happy with what we came up with.